Trulie Loose - Love the pics. They all came out so good love you guys. Aliy - This might be the cutest most adorable wedding ever. Very Stylish! Great photos John! Lisa - Just beautiful!!! Thank you John and Kelsey! Erica - Jon- these are amazing!! You totally captured how fun this wedding must have been and I don’t even know this couple! So cool! Introducing David & Liz! Although these two aren’t new to the blog, we are equally excited to share their photos with you! 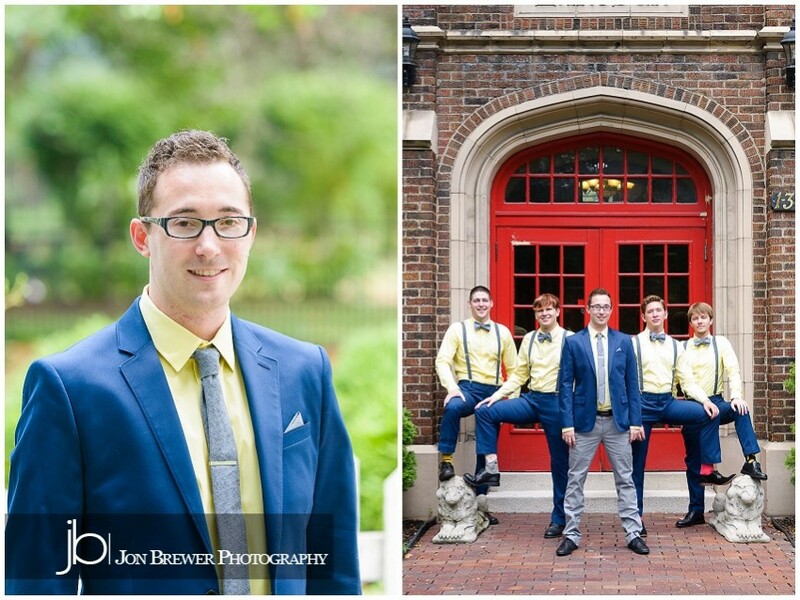 Jon and Liz have been friends for eons so we were psyched when they asked us to shoot their wedding. Dave and Liz, we were honored to be with you on your special day and wish you two the absolute best. Enjoy! Stacy - Love love love them!!! 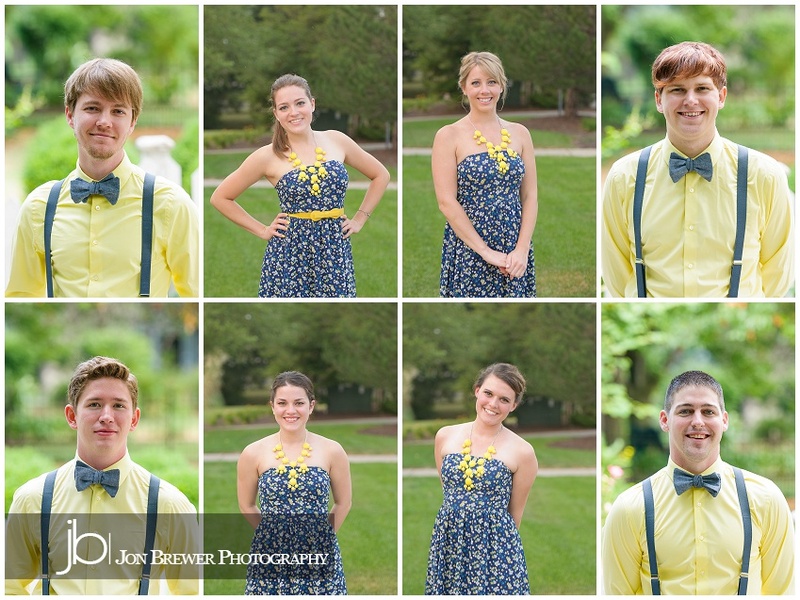 Had a great time with you, Jon and Kelsey! Barb - Great photos of a spectacular evening! Can we all just rewind and do it again? 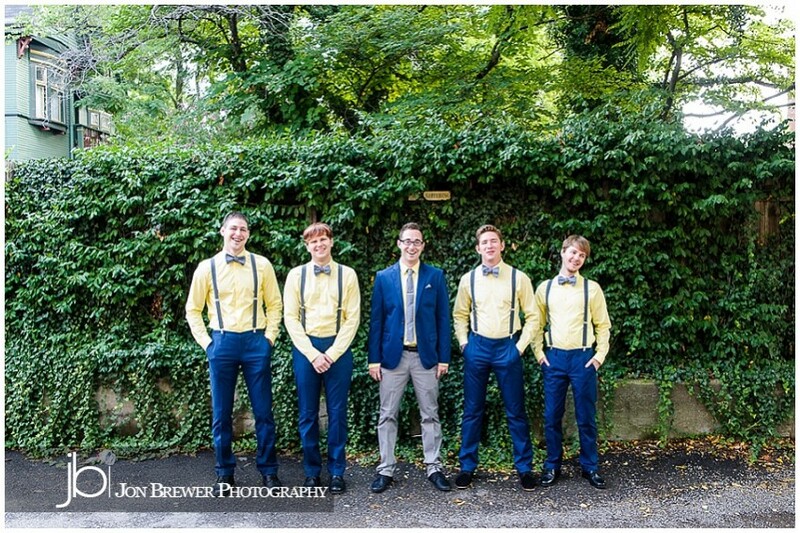 © 2019 Jon Brewer Photography|ProPhoto Blogsite by NetRivet, Inc.